Double Doors Hamilton - Custom Direct Windows and Doors Ltd. Custom Direct Windows Ltd., provide simple and elegant double doors which are timeless and a practical choice for any entryway. 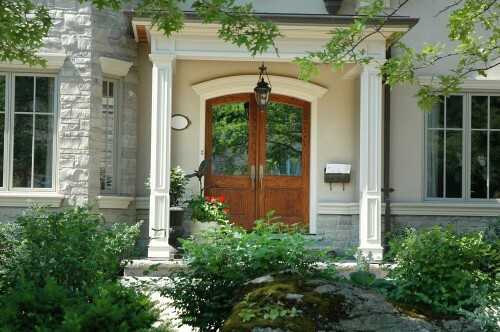 Double doors provide twice the opening space and provide twice the beauty for a welcoming and grand entrance. Custom Direct Windows Ltd., provide custom double doors with your choice of glass, ironwork, or grillwork which will enhance the look of any entryway.